Right now New York Fashion week is happening showcasing the Fall/Winter 2019 designer collections but who could forget the now legendary New York Fashion week in September 2018? The Spring/Summer 2019 designer collections were not the only thing turning heads and making major headlines that September as Cardi B infamously threw her "red bottom" at fellow rapper Nicki Minaj at the Harper's Bazaar "Icons" party. 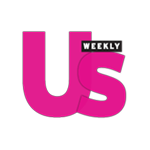 Many felt that an incident like that would but a major dent in Cardi B's career and possibly black list her from the fashion set for good. Fast forward to the March 2018 issue of Harper's Bazaar (the host of the very party that was the scene of drama for Cardi B) where Cardi is not only in a fairytale inspired fashion editorial, shot by photographer Mariano Vivanco, but is also the COVER STAR! Everyone loves a rags-to-riches fairy tale, but what happens when “happily ever after” turns into a moving target? 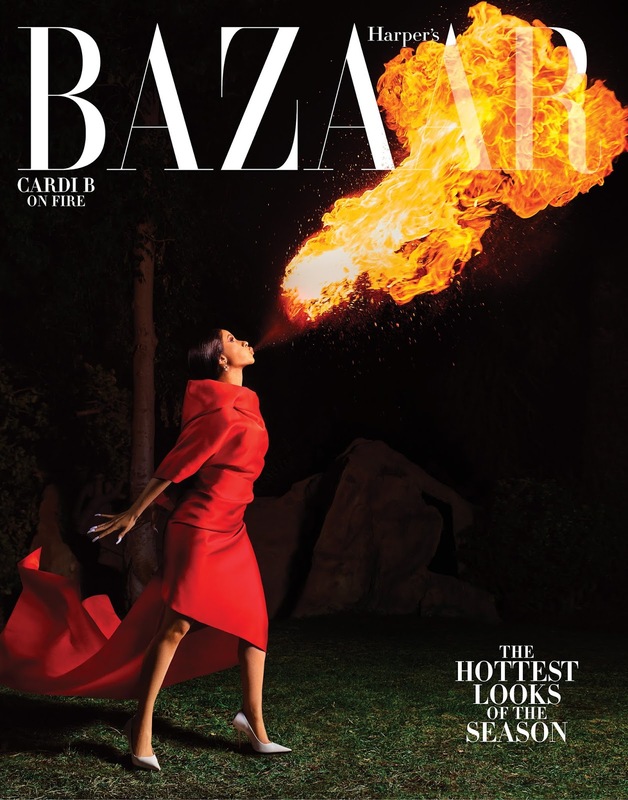 In the March issue of Harper's Bazaar, Cardi B opens up about fame, family and Offset. Check out photos and her official Harper's Bazaar covers below as well as quotes from her exclusive interview. 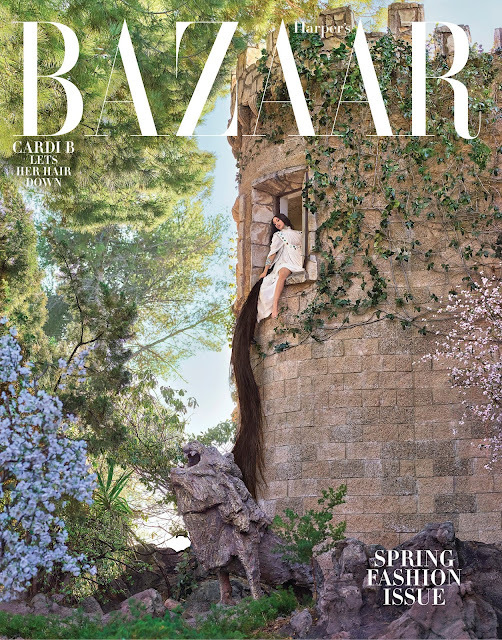 The March Issue of Harper's Bazaar hits newsstands on February 19th.